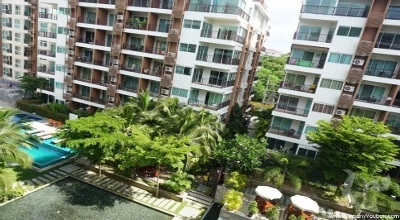 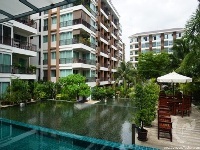 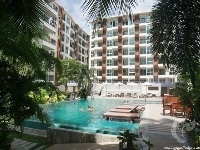 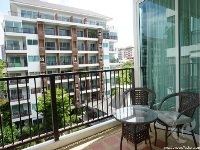 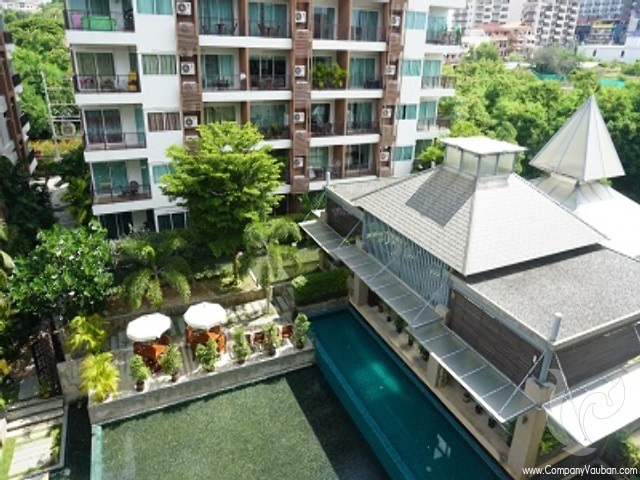 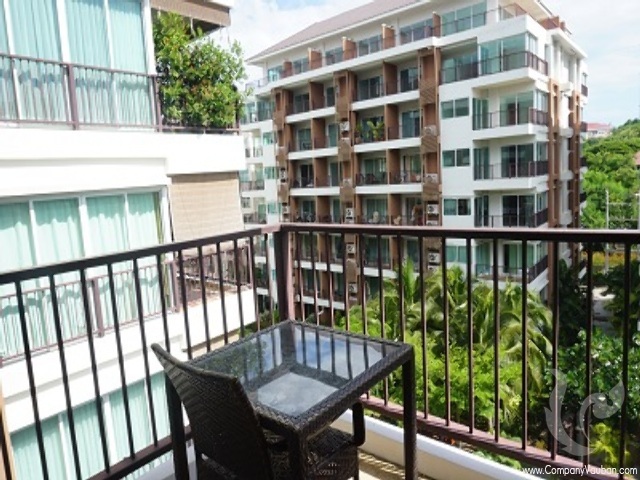 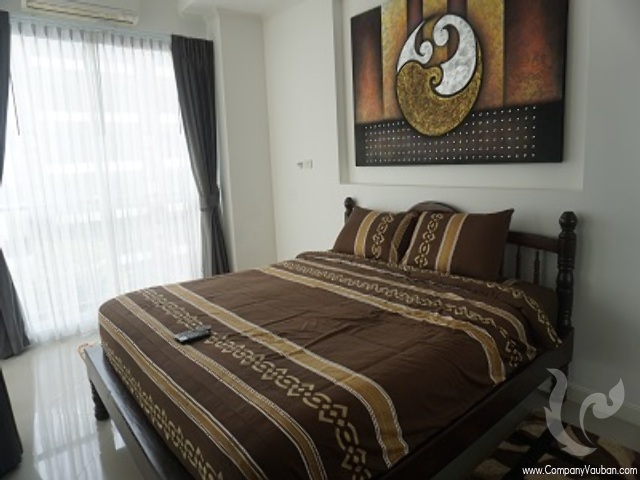 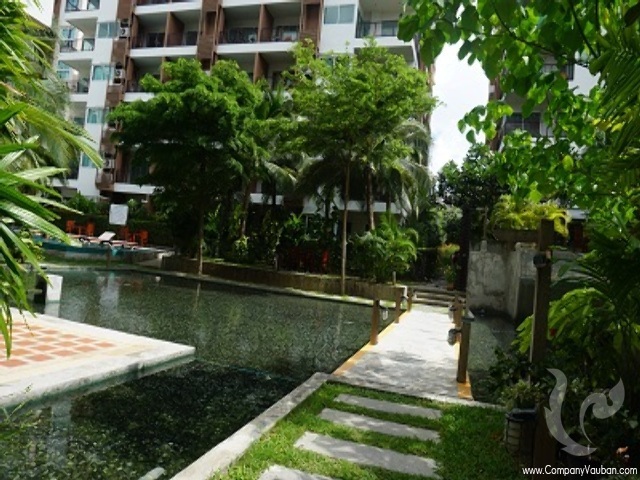 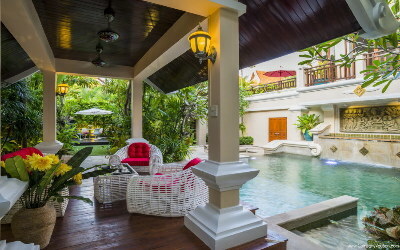 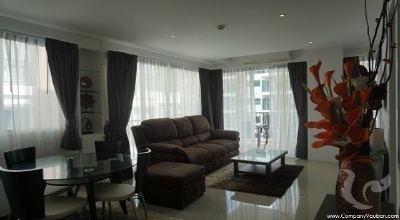 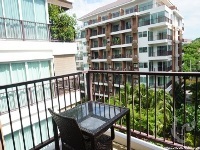 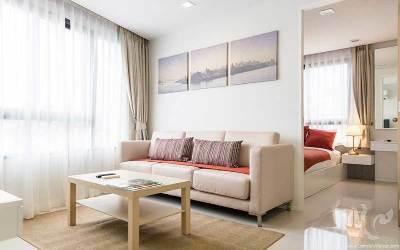 This highly desirable newly furnished corner unit which is overlooking tranquil water feature and surrounded by lush greenery, and boasting a beautiful infinity swimming pool with luxurious sun beds, located in the prestigious area of Jomtien which is located just 10 minutes from central Pattaya. 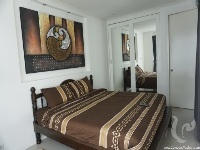 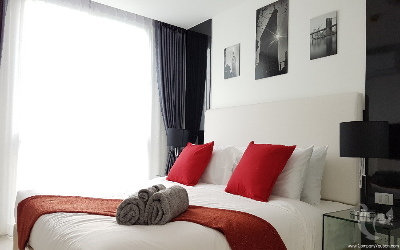 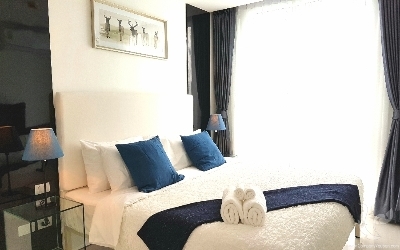 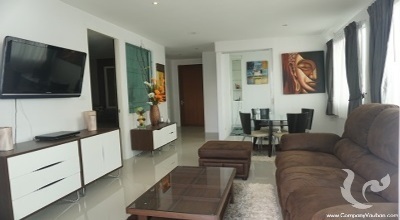 It is located 5 minutes to shopping malls and 7 minutes to the beach. Beautiful apartment Resort style with infinity pool This highly desirable newly furnished corner unit which is overlooking tranquil water feature and surrounded by lush greenery, and boasting a beautiful infinity swimming pool with luxurious sun beds, located in the prestigious area of Jomtien which is located just 10 minutes from central Pattaya. 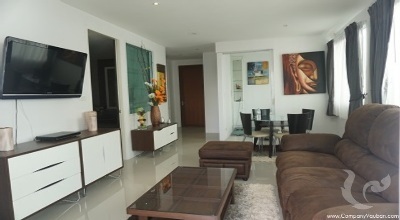 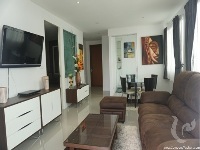 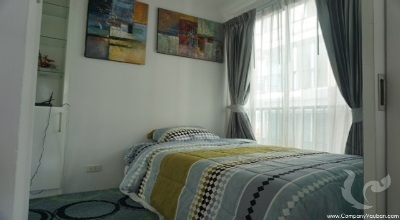 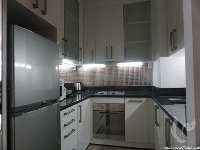 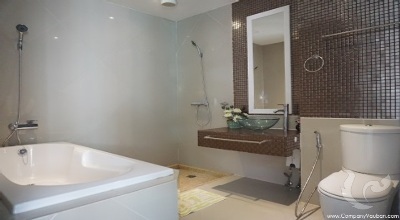 This condo is cleverly designed to maximize the 65 square meters with 2 bedrooms and 1 bathroom. The apartment features a full European Designer kitchen and is truly a place you can call home. 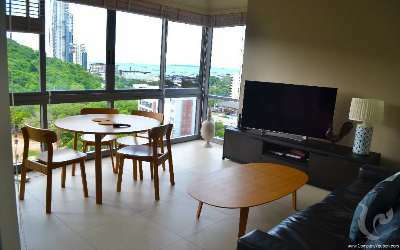 Please call today to arrange your viewing of this beautiful Condo It is located 5 minutes to shopping malls and 7 minutes to the beach.